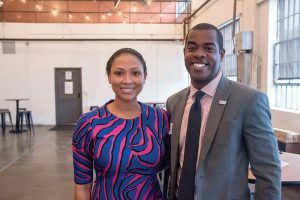 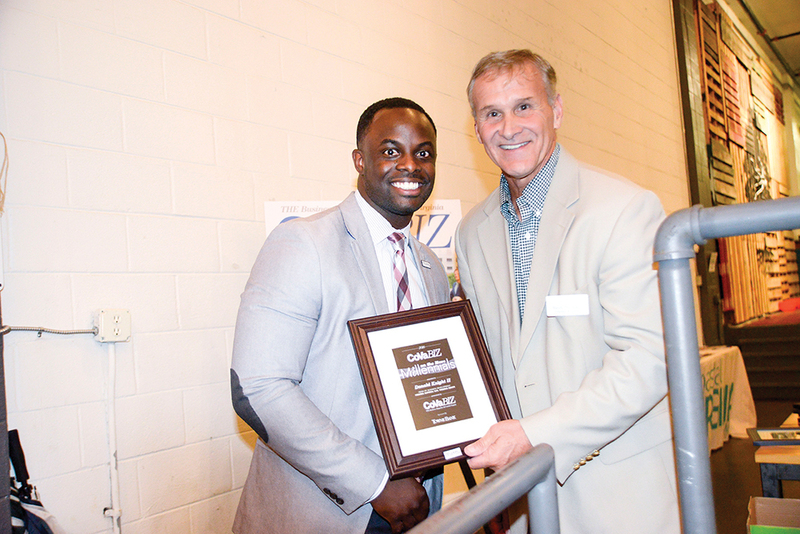 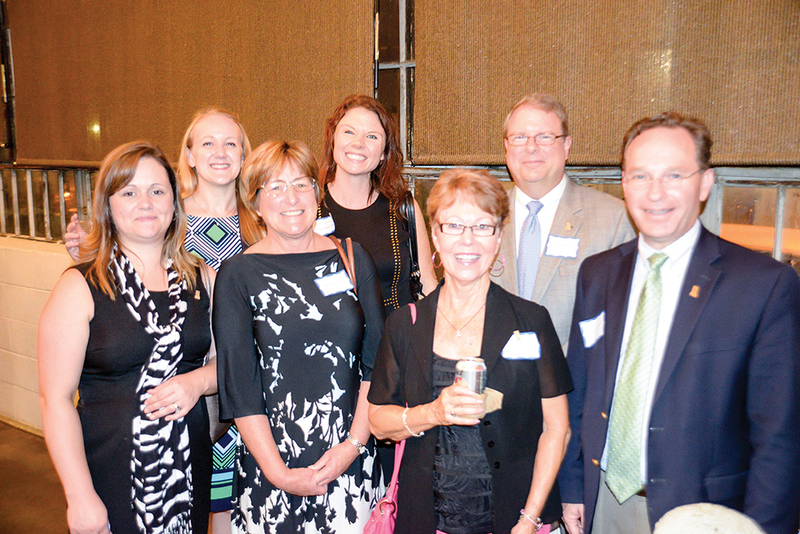 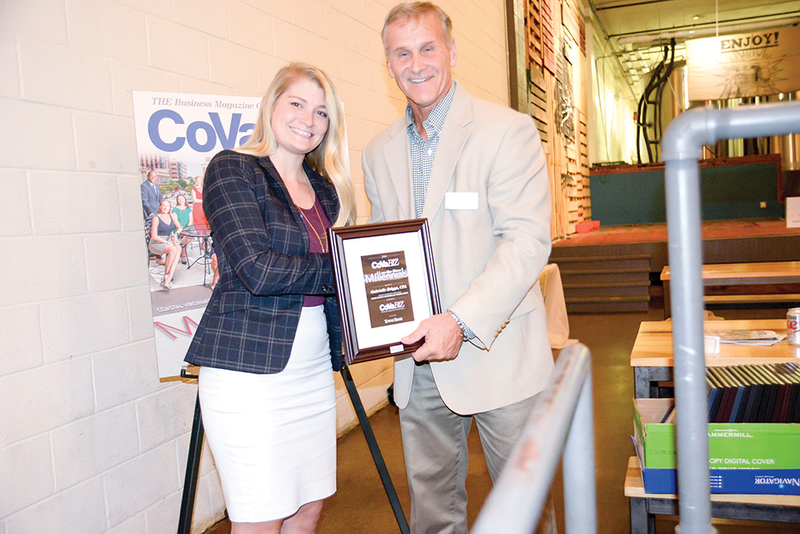 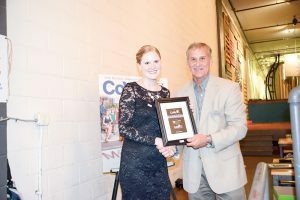 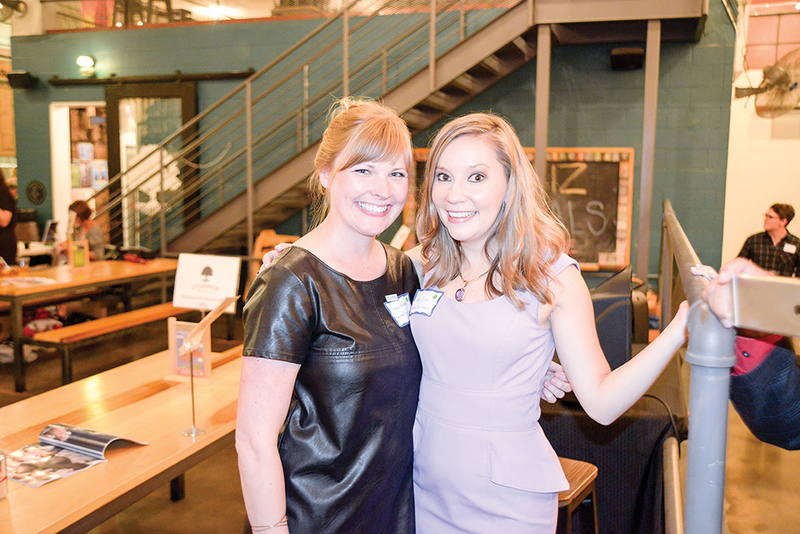 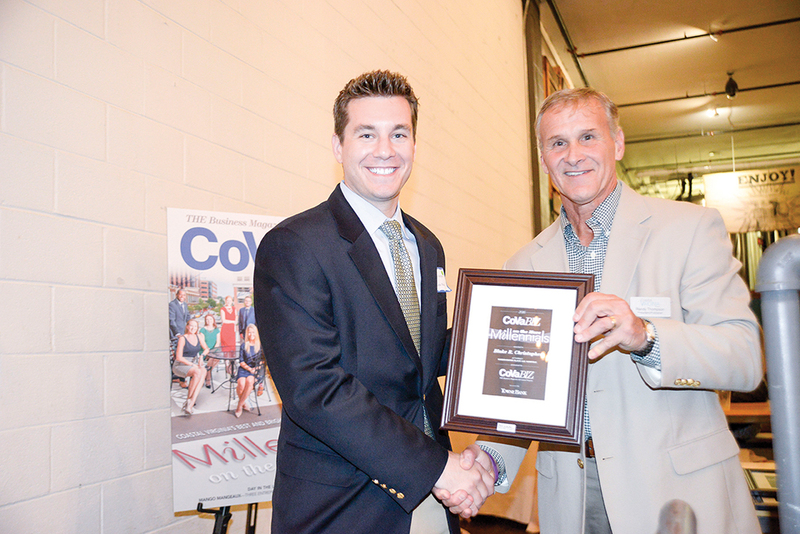 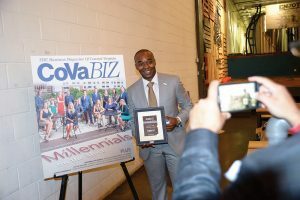 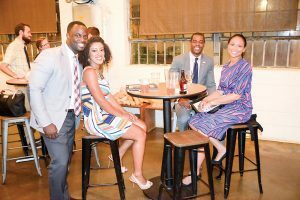 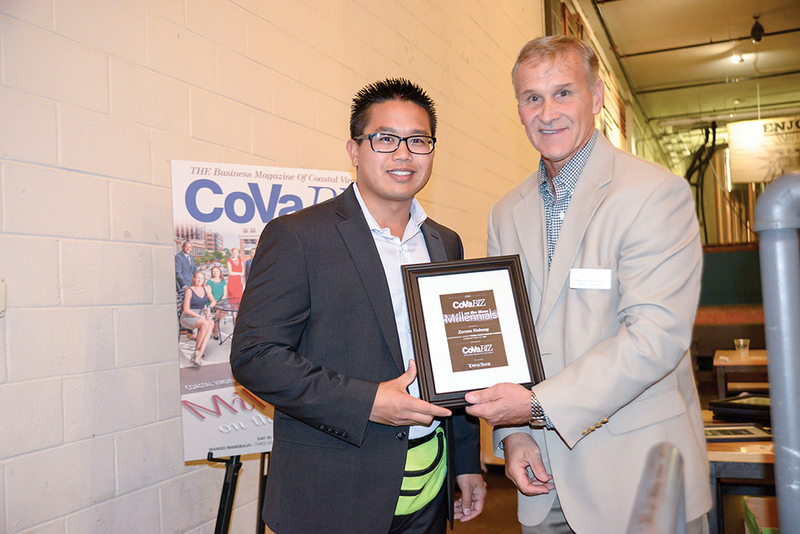 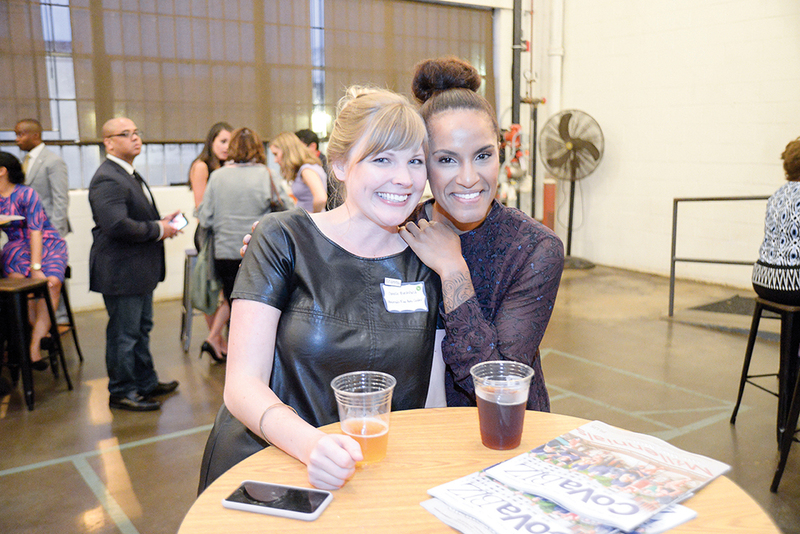 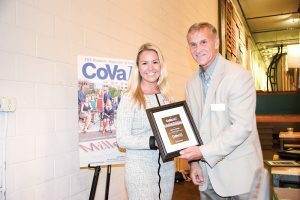 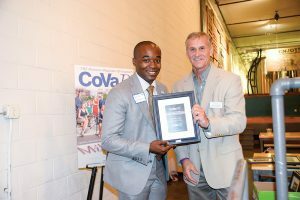 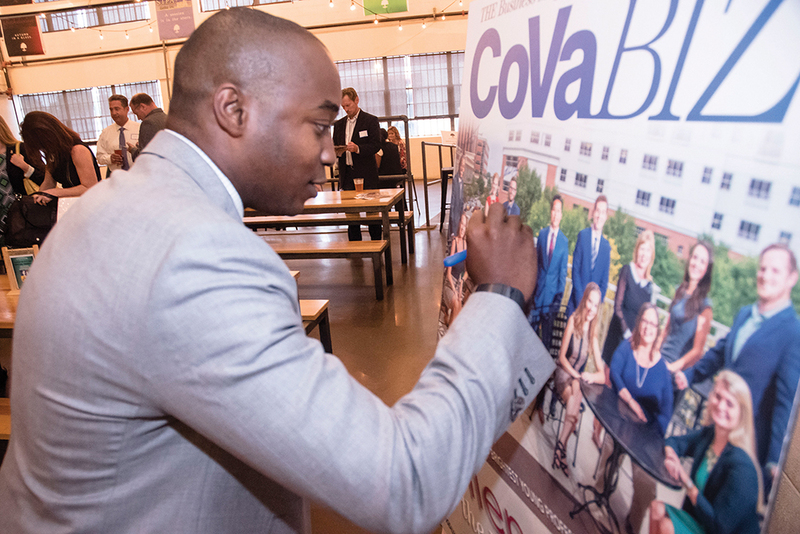 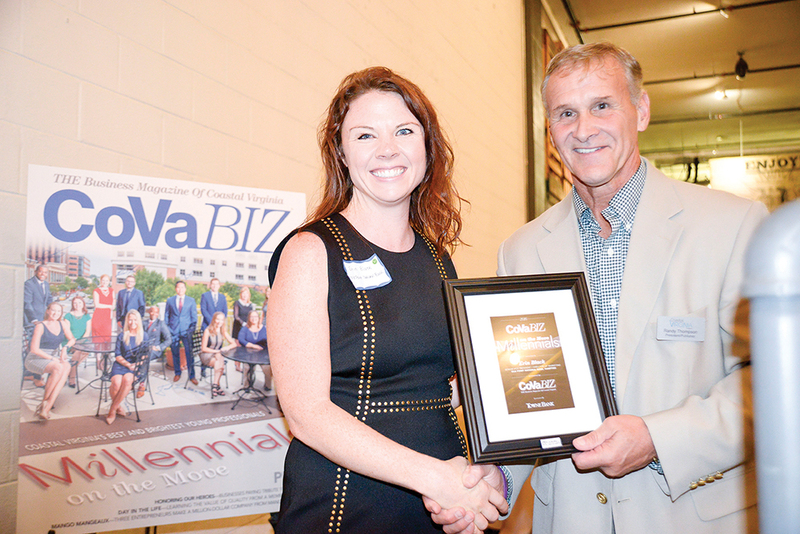 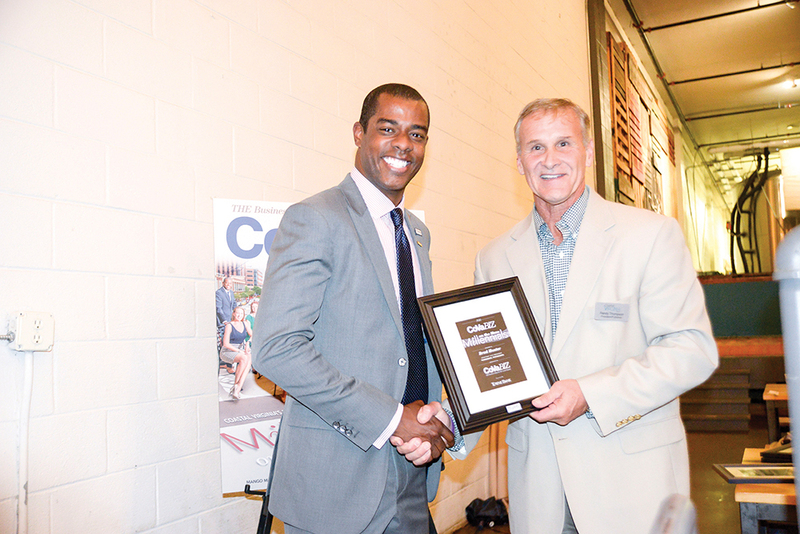 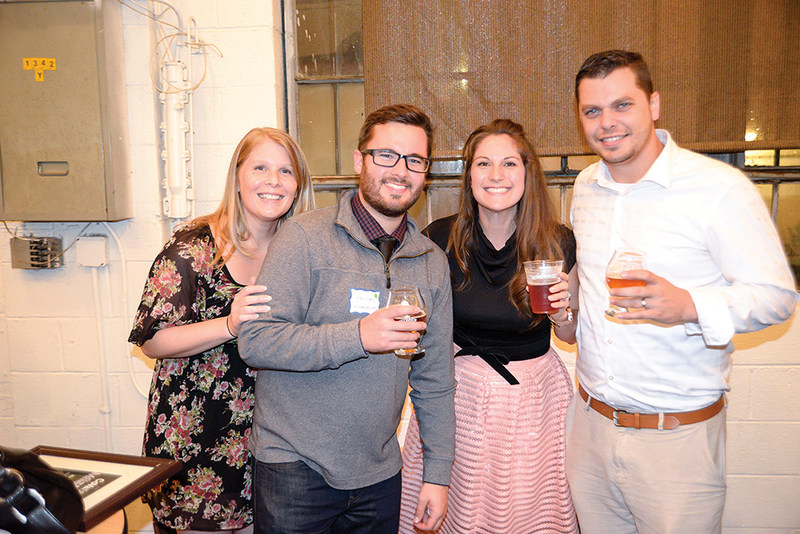 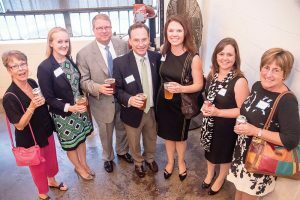 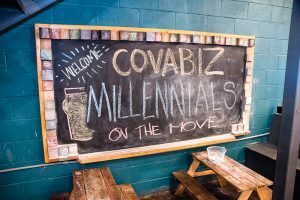 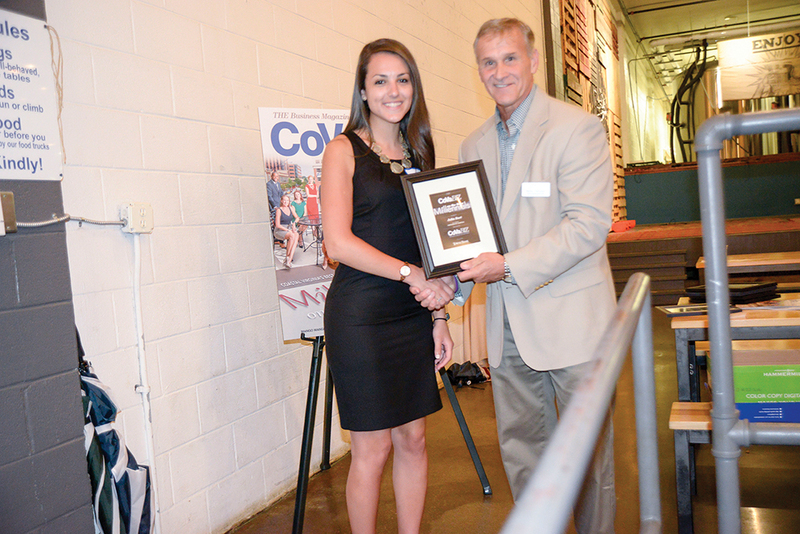 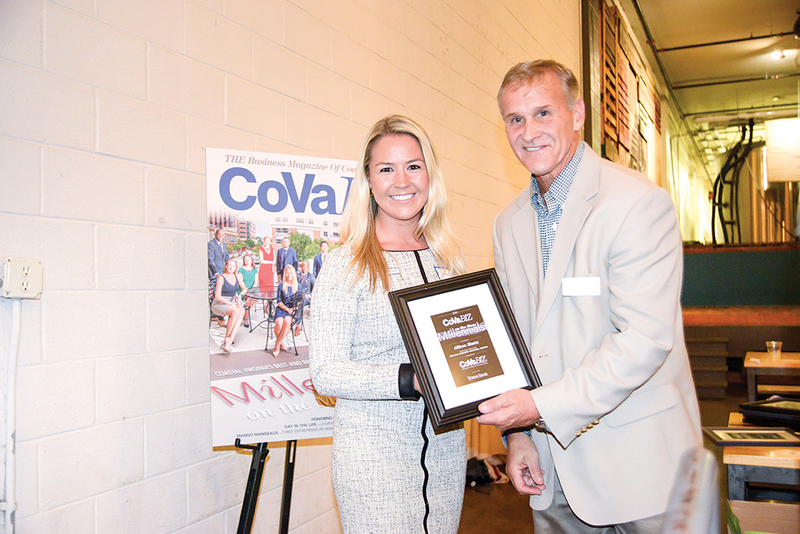 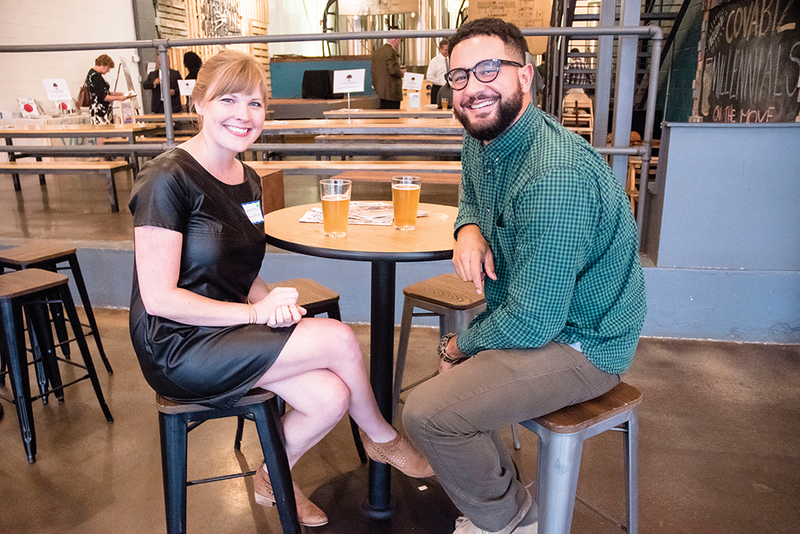 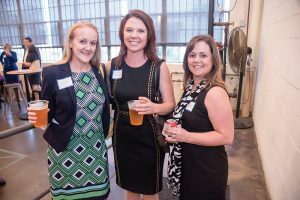 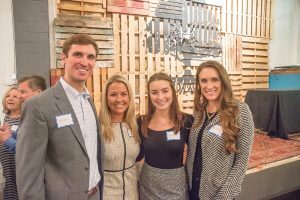 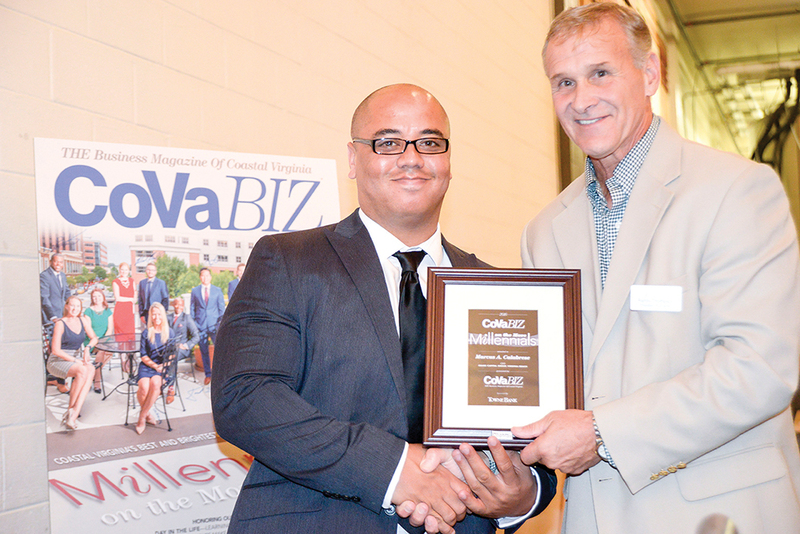 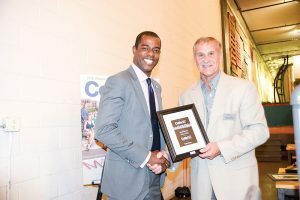 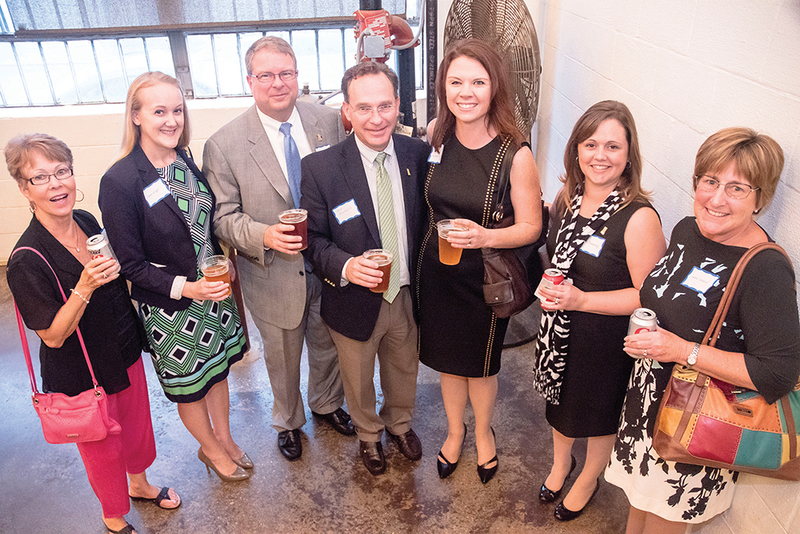 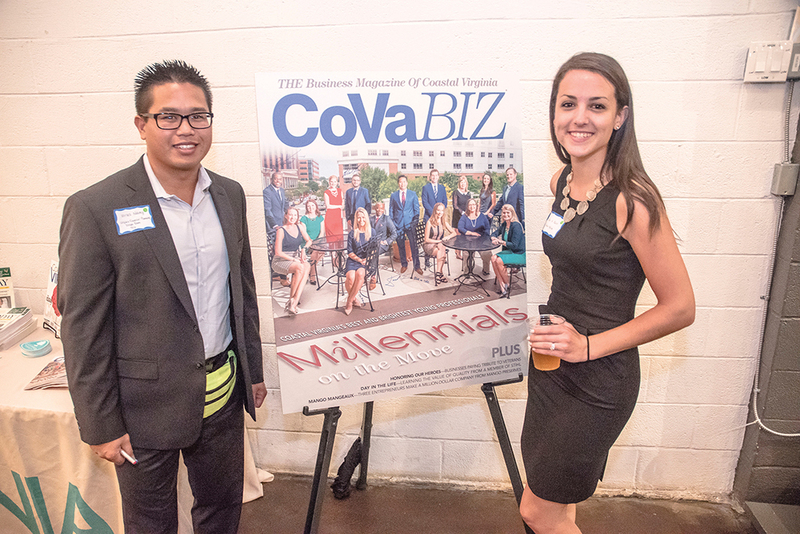 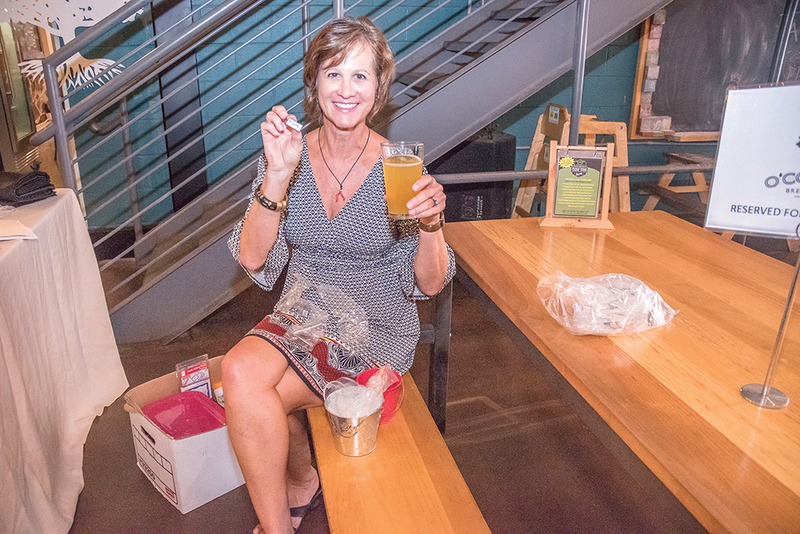 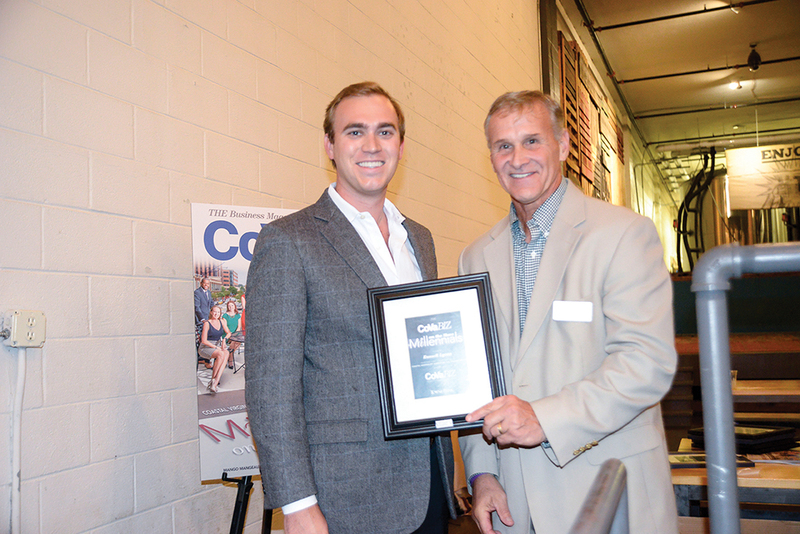 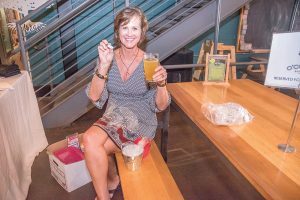 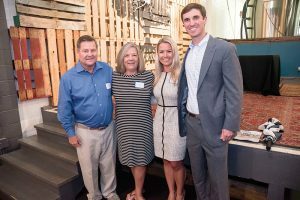 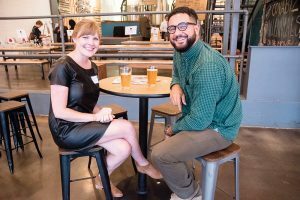 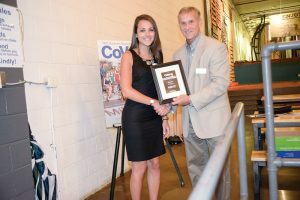 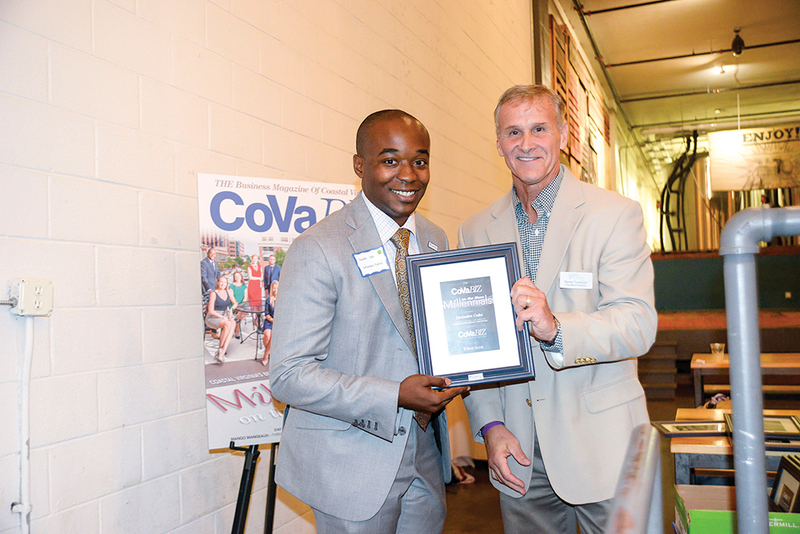 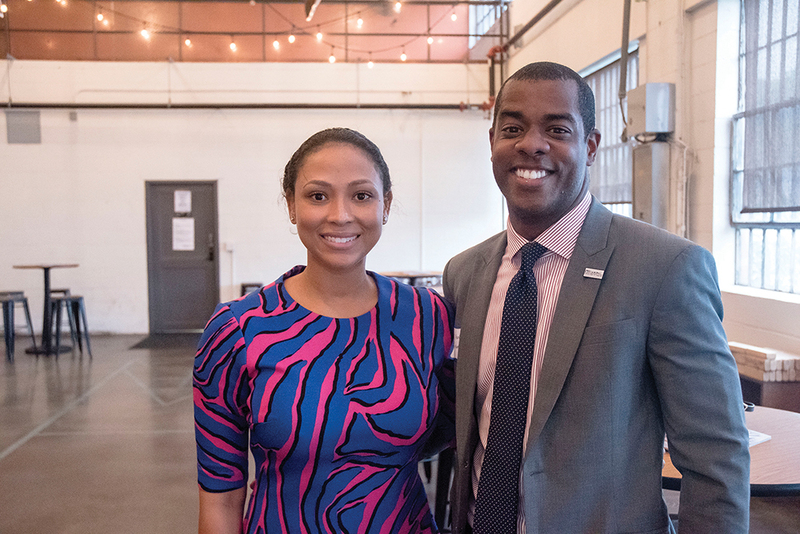 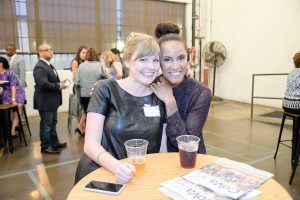 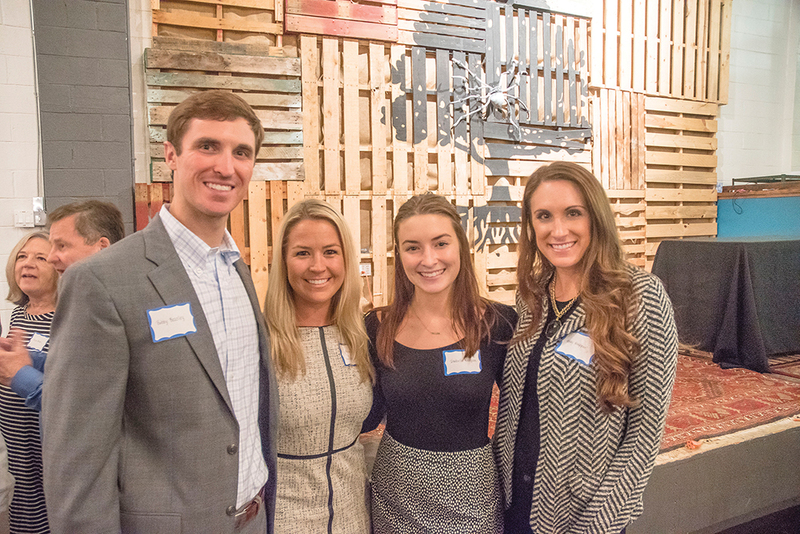 On Oct. 8, millennials recognized in the October/November issue of CoVa BIZ, along with their guests, gathered at O’Connor Brewing Company in Norfolk for the first annual Millennials on the Move event, presented by TowneBank. 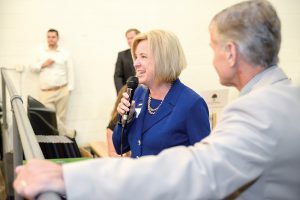 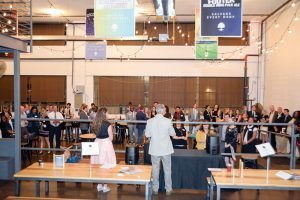 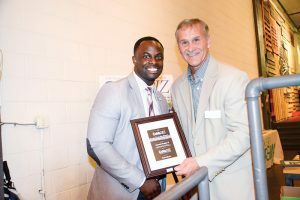 Attendees enjoyed a grand selection of O’Connor beers and tasty fare from Karnage Asada food truck before an awards presentation where each millennial was recognized for their accomplishments, both in business and in service to their community. 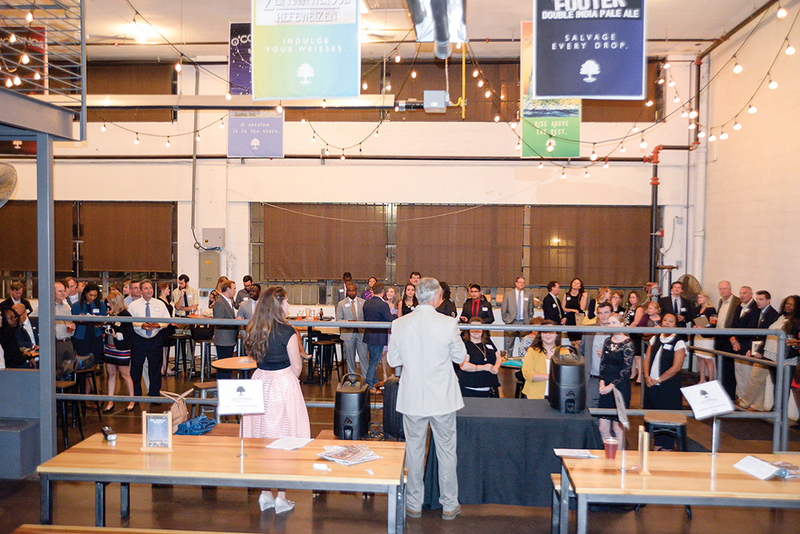 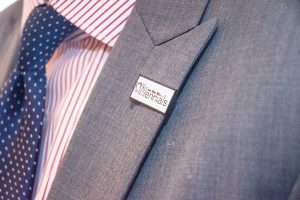 Thanks to all who attended for making this first annual event a success.